“You have at least three major hospital systems in the state moving in the direction of becoming statewide hospital systems,” says Allan Baumgarten, the health care finance analyst behind the latest Florida Health Market Review. According to Baumgarten — whose report analyzes everything from HMO market shares to hospital profit margins — the Affordable Care Act has put pressure on hospitals to expand and find new patient populations. And the bigger the pool of insured patients, the more leverage a hospital system has to negotiate better rates with insurers. “I think that’s a challenge to the health insurance companies, who are used to negotiating with provider systems at the local level — and I think this gives provider systems additional market clout in those negotiations,” he says. Florida hospitals have, in general, increased profits. “For example, based on financial and utilization data from the state’s annual survey of hospitals, hospitals in South Florida reported net income of $827.2 million, or 6.8% of $12.247 billion in net patient revenues.” The net income was $590.3 million the year before. These changes, says Baumgarten, mean even safety net hospitals feel the pressure to find more insured patients — which literally means moving into richer ZIP codes. “I can’t help but thinking it distracts them from their mission in terms of serving the underserved, serving the low-income community,” he says. 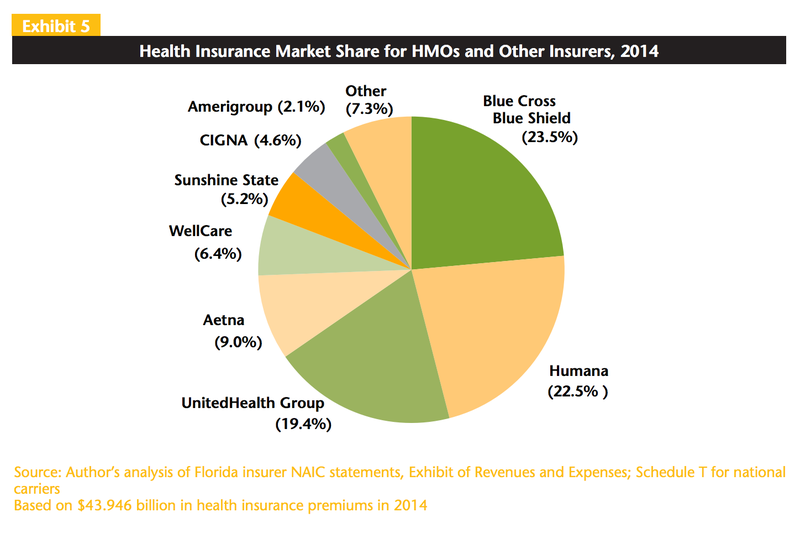 Even with increased insurance coverage and changing business strategies, Baumgarten thinks the high rate of Floridians without health insurance is the No. 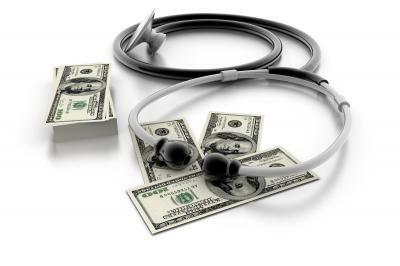 1 problem for the state’s health care marketplace. Enrollment is under way for plans on HealthCare.gov for the third year, and consumers are seeing many changes in the plans companies are offering. It’s not unlike what’s happening to employer-based insurance, which is how about half of all Americans get health care coverage. 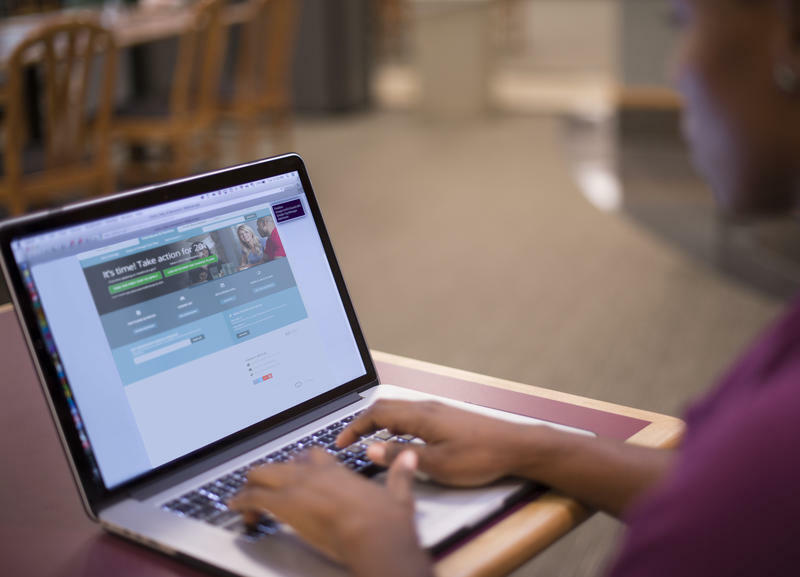 The third year of open enrollment under the Affordable Care Act is now under way. It requires most Americans to have health coverage -- or pay a fine. Last time around, Florida had more sign-ups on the federal health insurance marketplace than any other state, close to 1.6 million. But as Lottie Watts with Health News Florida reports, that doesn't mean everyone who tried to buy a plan on HealthCare.gov could do so. For much of this year, Sara Goodrich of Lakeland has gone without health insurance -- despite trying over and over again to complete enrollment on HealthCare.gov. “For the last six months, all of the agents have been telling me something else is the issue. Resubmit here, there's an address error, it's your birthday, for some reason, that would affect my application, and I just said, I am trying to follow the rules here, and you guys aren't helping,’” she said.